When Will the Sign-Up Bonus for a Credit Card Post to My Account? Sign-up bonuses let us have Big Travel with Small Money, so it’s important to know when miles or points will post to your account. This is especially true if you want to use the miles and points soon! 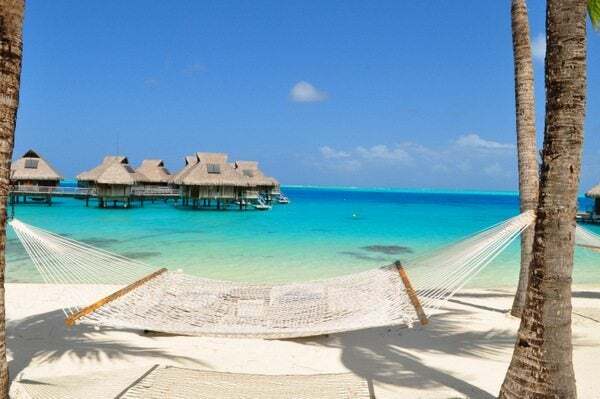 When Planning to Use Your Miles & Points for Travel to Bora Bora or Anywhere Else, It Helps to Know When You’ll Be Receiving Your Credit Card Sign-Up Bonus! I’ll tell you when you can expect to see the sign-up bonus in your account. 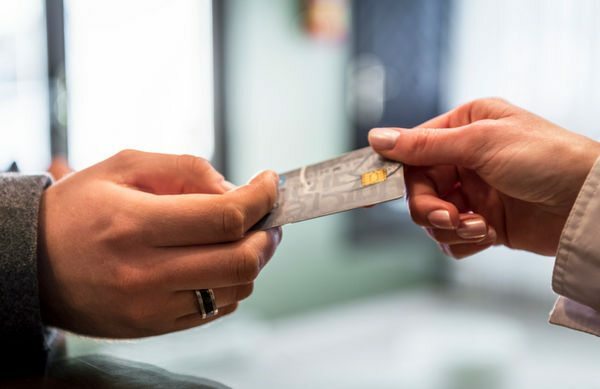 In general, if you’ve completed the credit card’s minimum spending 5 to 8 days before the statement closing date, your miles or points will post to your account after your statement closes. So if your statement closes on the 15th of the month and you’ve completed the minimum spending by the 7th of the month, then your miles or points will post after your statement closes. This is generally true for Chase, Citibank, American Express, and Barclays, but some cards post as soon as you complete the minimum spending. American Express Membership Rewards points earned from the Premier Rewards Gold Card from American Express, The Platinum Card® from American Express Exclusively for Mercedes-Benz, and The Business Gold Rewards Card from American Express OPEN post 1 month after you’ve met your minimum spend after your statement closes. So if you’ve met your minimum spend in February, your points will post in March. Starwood Preferred Guest points earned from the Starwood Preferred Guest Credit Card from American Express post in the same month you’ve met your minimum spend. Per this thread on Flyertalk Delta miles earned from the American Express Gold Delta Skymiles card, American Express Delta Platinum, and American Express Delta Reserve cards post in the same month you’ve met your minimum spend after your statement closes, within 24 to 48 hours. Alaska miles earned from the Bank of America Alaska Airlines card post to your account after you’ve made your purchase. The 50,000 mile sign-up bonus from the Barclaycard Arrival Plus World Elite MasterCard usually posts to your account a few days after you’ve met the minimum spending requirement. Chase Ultimate Rewards points earned from the Chase Sapphire Preferred, Chase Ink Plus, and Chase Freedom cards generally post to your account after you’ve completed your minimum spending requirement when your statement closes. Bonus sign-up British Airways Avios points earned from the Chase British Airways card post to your account after your statement closes IF you’ve completed your minimum spend. Southwest points earned from the Southwest Rapid Rewards® Plus Credit Card and the Southwest Rapid Rewards® Premier Credit Card cards post to your account after you’ve completed your minimum spend and your statement closes. 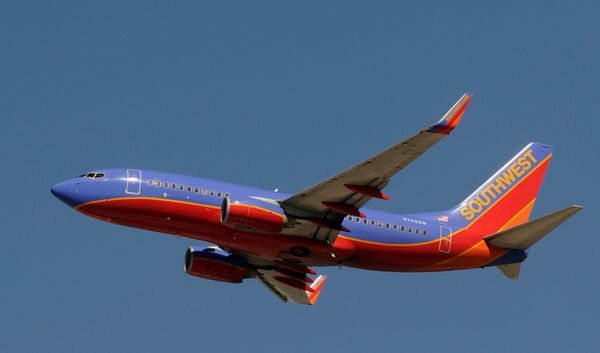 This is important to know when you’re trying to time your Southwest Companion Pass. United Airlines miles earned from the Chase United Plus Explorer post to your account after your statement closes and your minimum spend is complete. American Airlines miles earned from the Citi® / AAdvantage® Platinum Select® World Elite™ Mastercard® and the Citi® / AAdvantage® Executive World Elite™ Mastercard® post in the same month your statement closes. Ordinarily, sign-up bonus miles and points will post to your account when your statement closes after you’ve met your minimum spend, as long as you’ve met the spend ~8 days before your statement closes. However, not all banks post signup bonuses immediately. When do Citibank bonus AA miles post to account? Is it right after statement closing? what about US Bank Flex Rewards points? thx. What are the general rules from Chase about getting approved if you have had other Chase accounts or other accounts opened in the recent past . This is the exact question I had. I called chase about it, and they said that my sapphire sign up bonus wouldn’t post for 6 weeks or so. Is there anyway to expedite this long delay? Thanks! Very helpful summary. I’ve often been in situations where knowing this would have been helpful and I’m sure I will again. Thanks!